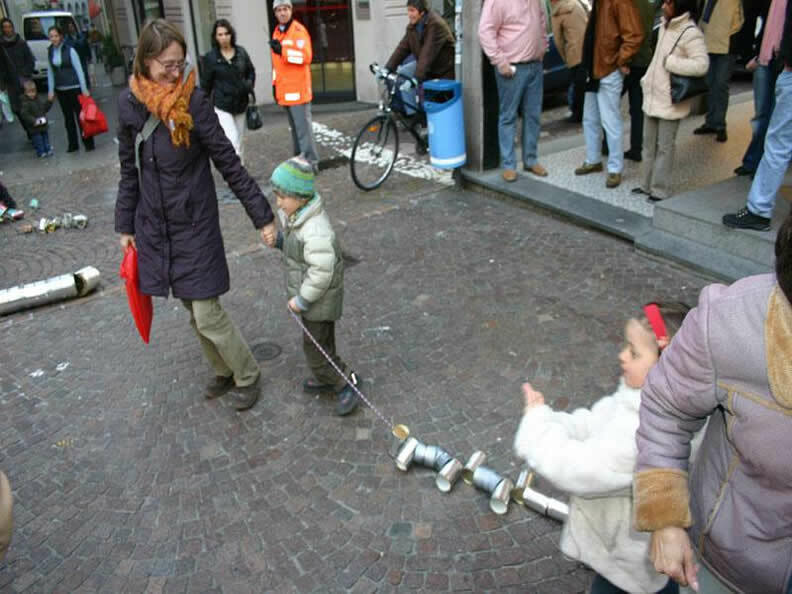 Traditional kids’ parade to chase away the winter with lots of noise. 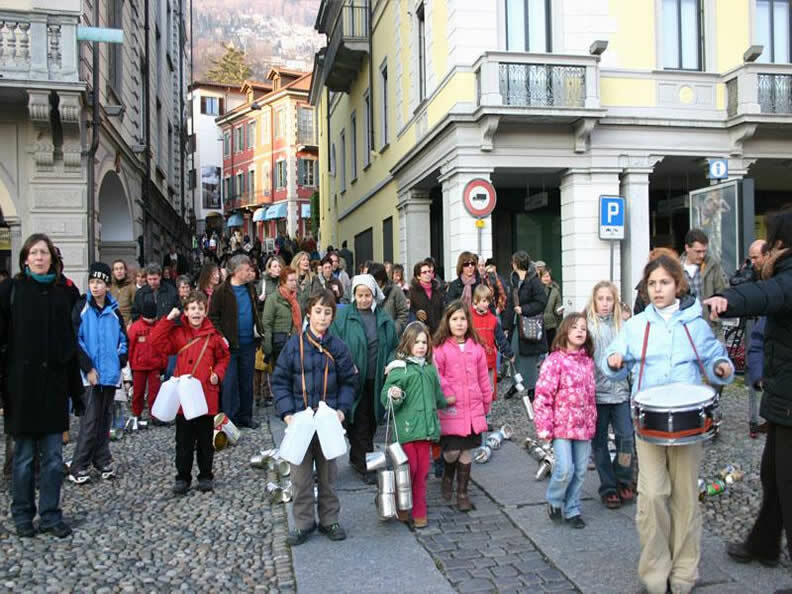 The event gets together hundreds of children accompanied by their parents and teachers, who walk through the streets and squares of the Old Town of Locarno. 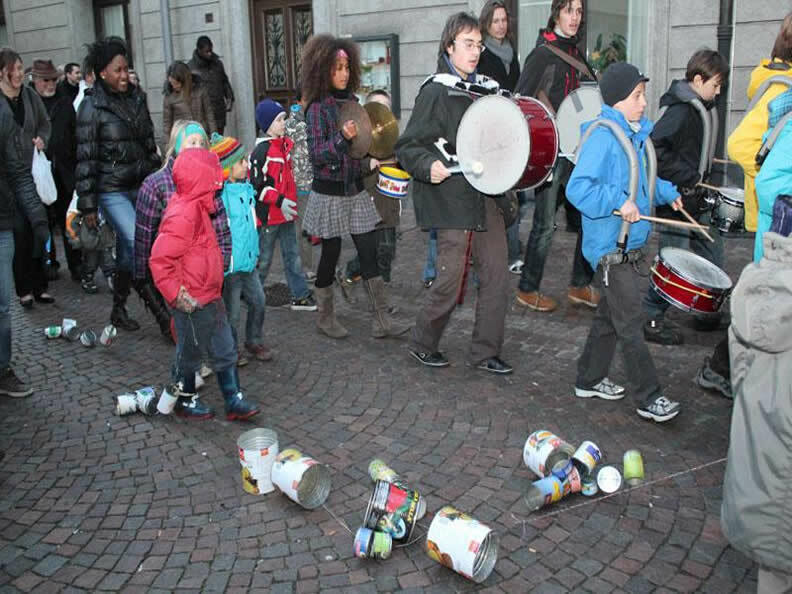 With the help of pots, barrels as well as other instruments, children go around the city by making lots of noise in order to scare away the winter.